Quentin Tarantino, it’s good to have you back. Sony Pictures has debuted the first official trailer for “Once Upon a Time in Hollywood,” the ninth feature from Oscar winner Tarantino that promises to be the director’s penultimate movie should he stick to his plan of retiring after his tenth movie. 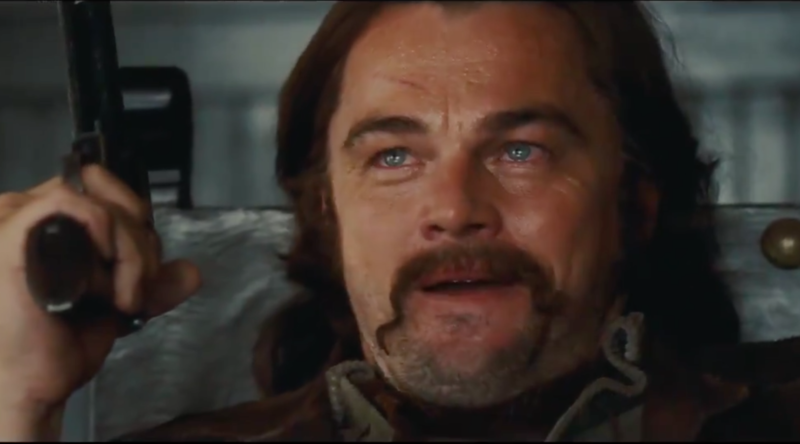 “Hollywood” finds Tarantino reuniting with two of his biggest stars: Leonardo DiCaprio (“Django Unchained”) and Brad Pitt (“Inglourious ****”). The three marquee names are enough to make “Hollywood” one of the biggest movie events of the year for cinephiles.